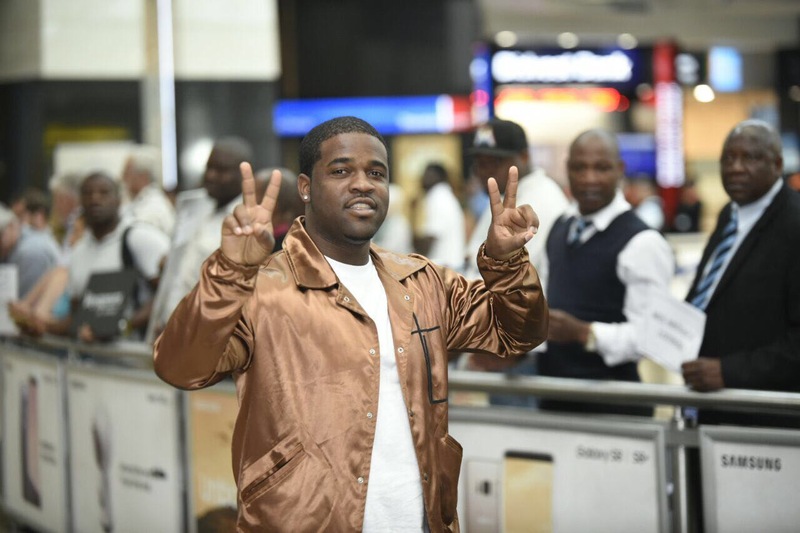 Ahead of the first annual CAPSULE FEST taking place in Johannesburg this Saturday,International rapper A$AP Ferg lands in Johannesburg this morning. The concert which is the biggest attraction of the FEST will be supported by a myriad of over 30 local artists and DJs. With two music stages: the MAIN STAGE for the big name acts and the WAVESXV stage for up and coming indie acts and DJs. Confirmed headliners include SA’s own Nasty C, Kwesta and AKA alongside A$AP Mob’s member A$AP Ferg. They will be supported by the likes of Sho Madjozi, DJ Speedsta, Da Les, Gemini Major and Yanga. 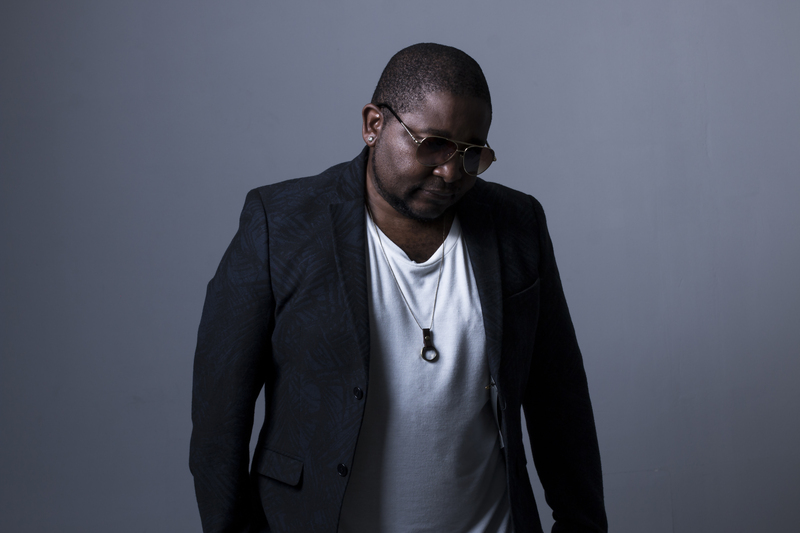 Tickets: R200 – R4300 (VIP) – Available at Computicket nationwide.